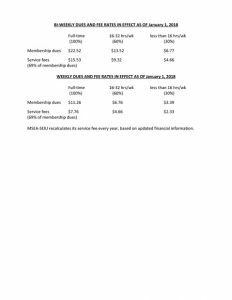 By clicking on the text or images below you can view or print the information pieces available here. These documents are in the Acrobat PDF format and require Adobe Acrobat Reader to view and print. If you do not have the Adobe Acrobat Reader click the Get Adobe Reader icon for a FREE download. 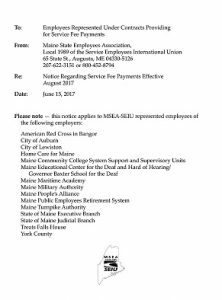 NOTE: The “Notice Regarding Service Fee Payments to MSEA-SEIU Local 1989” is a large file and may take an extended amount time to open if you are on a dial-up connection.